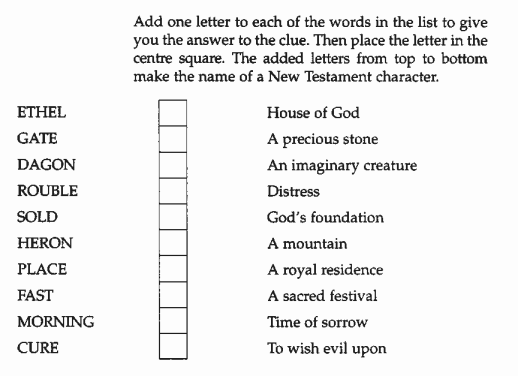 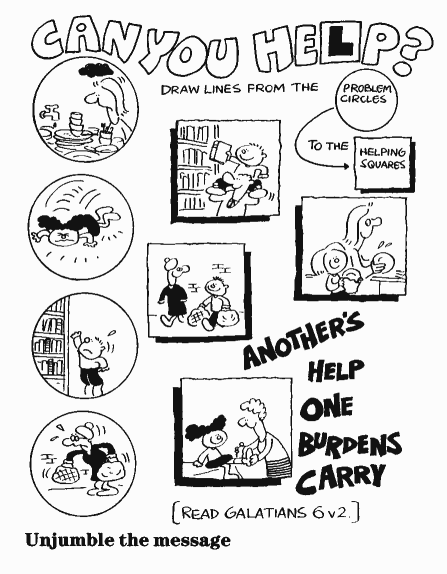 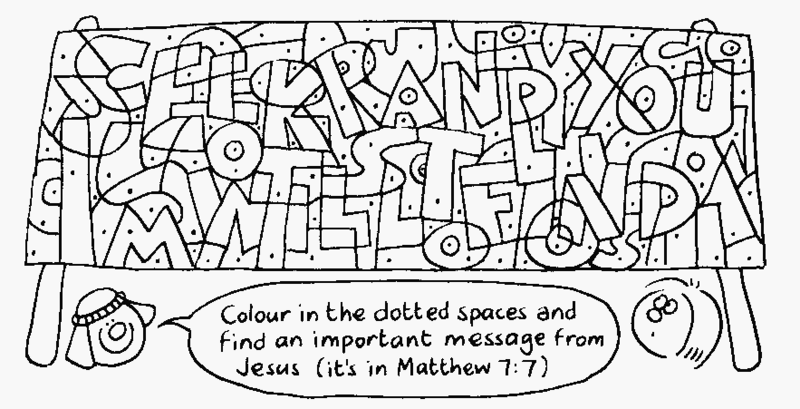 On this page you will find some wordsearch puzzles, from the scenes of the Bible Wonderland exhibition. 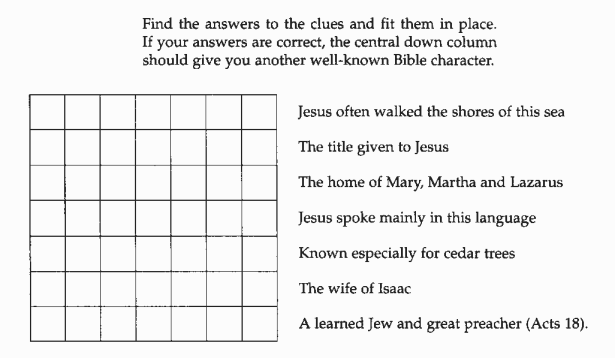 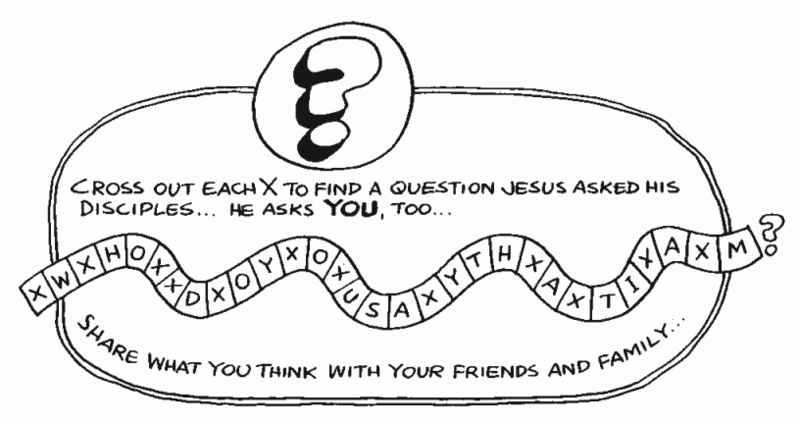 Here are some more games and puzzles, all with a Bible theme or based on the life of Jesus, for you to print out to do later. 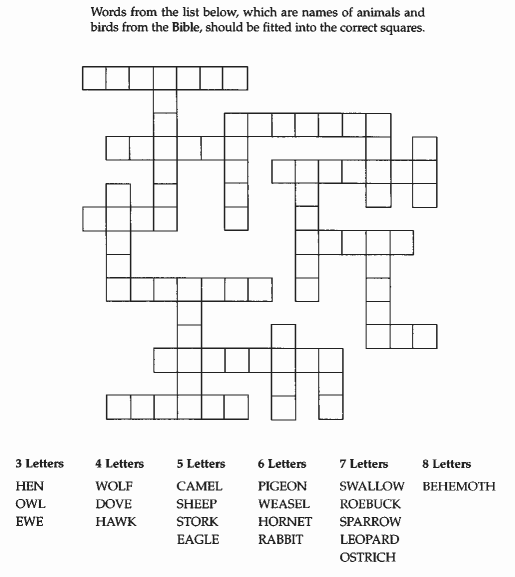 We are very grateful to have permission to use the above puzzles on our site.